Our teammates are dedicated to serving our Customers with the best training possible. 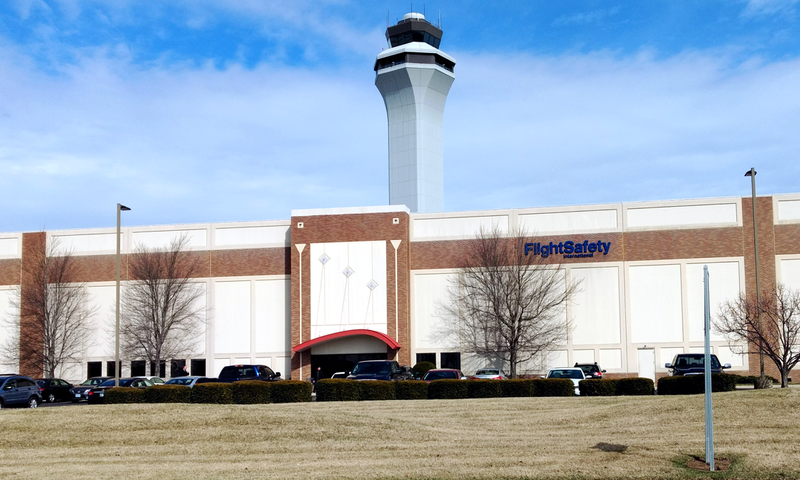 Our Learning Center is located at the Cincinnati Northern Kentucky International Airport where we offer Dry Lease training on the Embraer 170, Embraer 145, and Canadair 200 regional jet aircraft. Cincinnati is considered one of the Midwest’s most vibrant destinations known for its major league sports and world-class arts and culture. It is also the home of a number of Fortune 500 companies and has all the benefits of big city life with hometown convenience. We are very proud of the services we provide and offer a warm invitation for you to come visit us. Please consider FlightSafety International Cincinnati for your training needs. We look forward to the opportunity of introducing you to this area and what makes Cincinnati such a great place to live, work, and play.